This is a fantastic fridge! 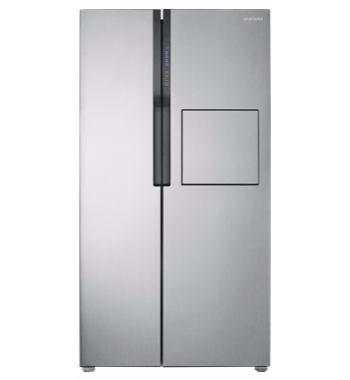 Side by Side doors for easy access to either your 364L fridge or 239L freezer! You have plenty of shelves for storage and a handy compartment for easy access to drinks!